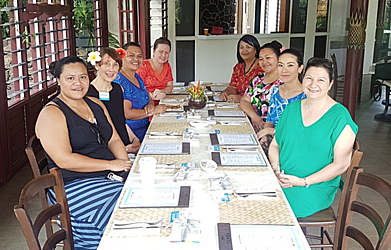 The Deputy Vice Chancellor of Auckland University, Jenny Dixon, hosted a luncheon to bring together female student alumni at the Tanoa Tusitala Hotel yesterday. As one of the final events for the Auckland University delegation in Samoa this week, Ms. Dixon said this was an important step in strengthening their university alumni group in Samoa and also to get an idea of how the university can continue to support their female alumni in their professional careers. The purpose of the luncheon was to engage their women alumni in Samoa in conversations to ascertain what sort of challenges they face in their respective roles as leaders in their work and communities. 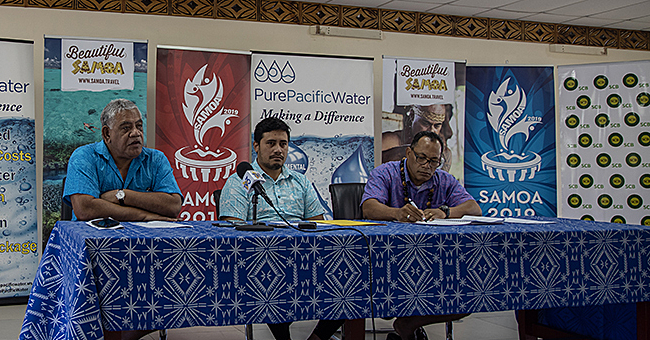 “We are interested to hear from our women alumni in particular about the sort of things that might be at the top of your minds in terms of women in leadership in Samoa,” said Ms. Dixon. “We’re interested because we are thinking of ways we can work with our alumni. It may be well things that we are already working on in the university and could be helpful. “Alumni engagement is very important. In my international role, I lead a group in our big network, which is called Association of Pacific Women in Universities. Currently the Auckland University is conducting a major survey among 70 universities around the world to find out if the gender ratios are from academic women, academics and professionals right up to the position of Vice Chancellor have improved. 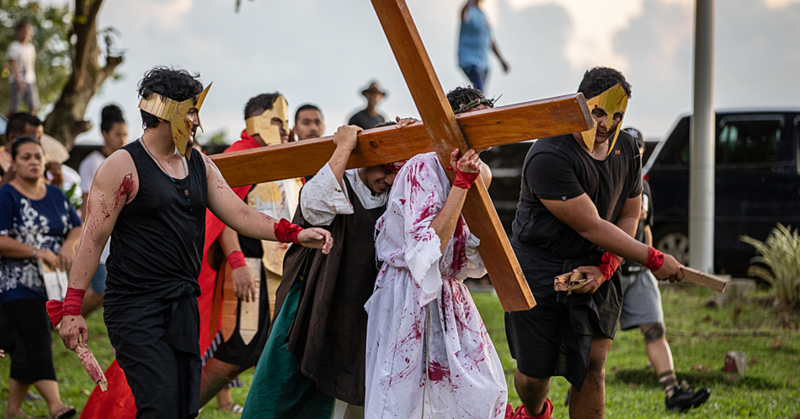 Alumni member and General Manager of Pacific Line Forum, Teuila Eteuati said to the Samoa Observer that she was very pleased that a major effort has been made to formally connect all the Auckland University alumni on the island. “This is the first Auckland alumni function I’ve been to and I would love to see more of these happen in the future,” said Eteuati. 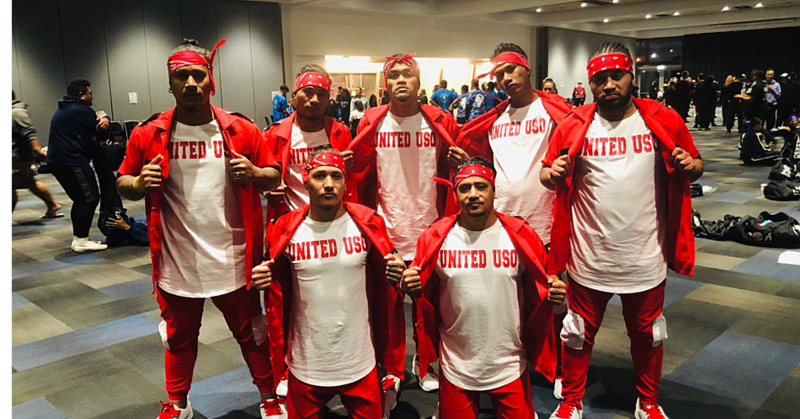 “I’ve lived here for 20 years and I’ve watched Waikato, Victoria and Otago University have their get-togethers here in Samoa for their alumni and I’m thinking, when is Auckland going to have something? So it’s just great to be able to come together like this and formalise it. Some of the themes that were discussed were the challenges dealing with existing intergenerational attitudes around traditional professions that young Samoans are expected to pursue, also challenges around the treatment of women Matai and their lack of inclusion in decision making at village fono as well as why women do not pursue careers in Parliament. Auckland University is looking to establish an official alumni body in Samoa in the coming months.